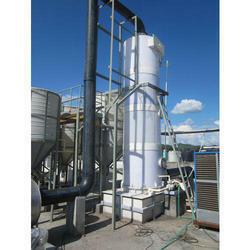 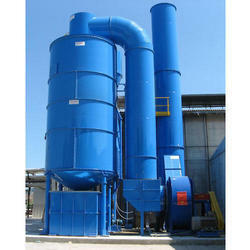 Leading Exporter of packed bed scrubber, industrial wet scrubber and wet scrubber from New Delhi. 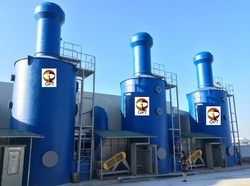 Raw material source: TATA, SAIL, Bhushan steels, Imported quality steel. 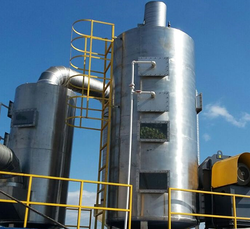 Quality of fabrication: Dust collectors are made out of CNC machines with very accurate finishing, smooth finish from outside of the body giving a good aesthetic view of the equipment. 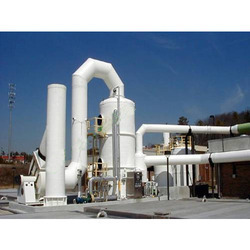 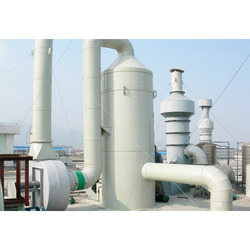 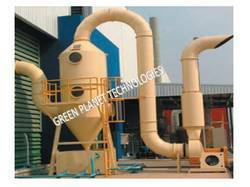 Type of Air pollution control equipment: Pulse Jet Bag Filter, Mechanical Dust collector, Wet Scrubber, Cyclone Dust collector, Muticyclone Dust collector, Venturi scrubber, Packed Bed scrubber.